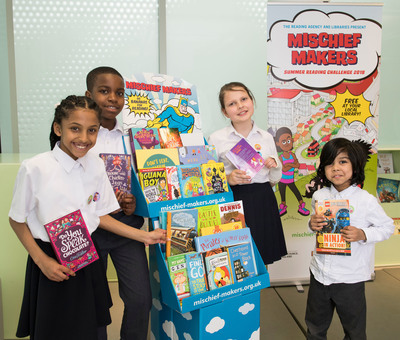 Download the headline results for Mischief Makers, the Summer Reading Challenge 2018. 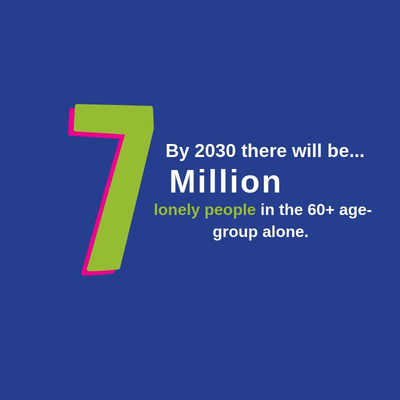 Local authorities can also customise the infographic template included in the download to reflect local data. 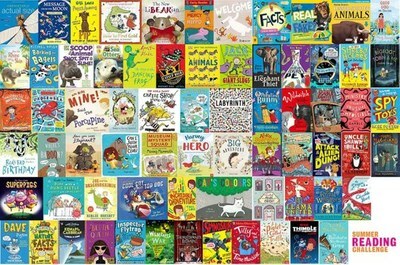 Here is a Chatterbooks activity pack to accompany the Summer Reading Challenge, Mischief Makers. 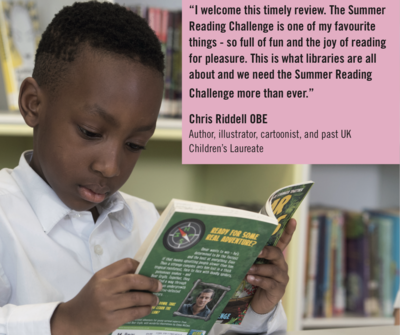 It features reading and activity ideas inspired by the brilliant books in the 2018 Summer Reading Challenge collection. 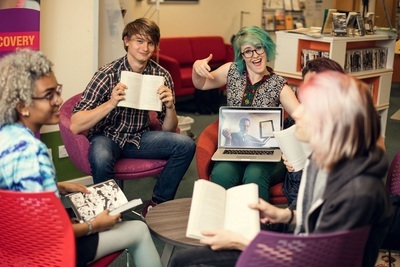 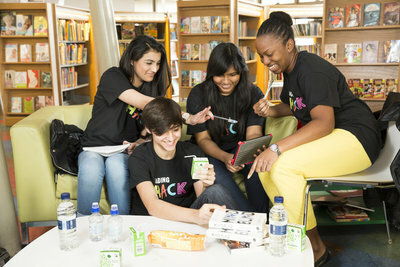 The Summer Reading Challenge is a nationally validated learning activity and libraries are recognised Learning Destinations. 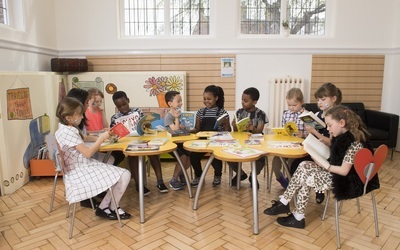 Download this official Children’s University Learning Destination poster to display in your library. 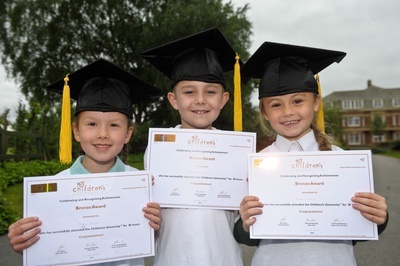 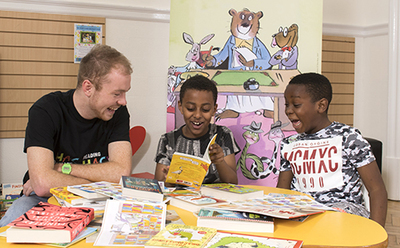 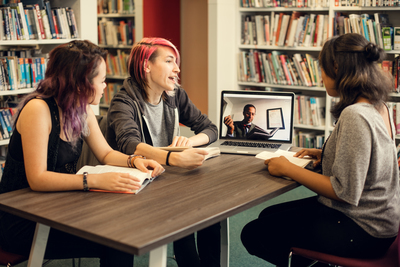 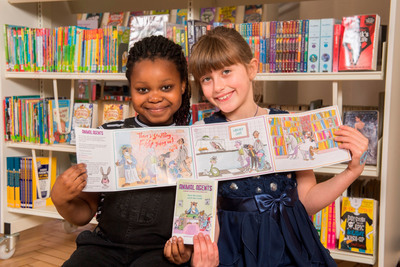 Find out how children can earn Children’s University hours by taking part in the Summer Reading Challenge and Chatterbooks groups. 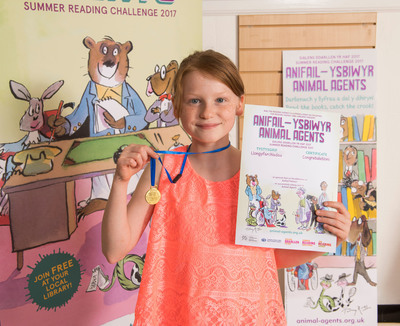 Here is the Welsh participation report for Animal Agents, the Summer Reading Challenge 2017, available in English and Welsh. 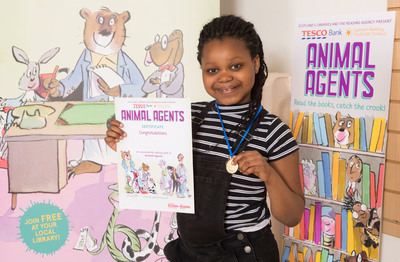 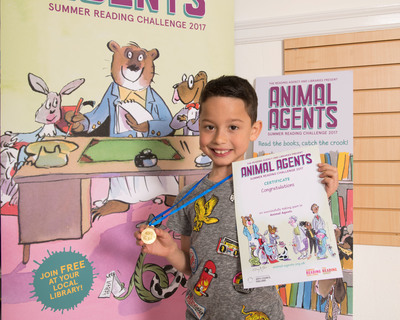 Here is a Chatterbooks activity pack to accompany this year’s Summer Reading Challenge, Animal Agents. 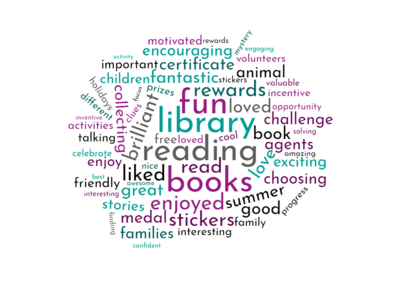 It features some of the fabulous books in this year’s Summer Reading Challenge collection.